Today, advertisements and marketing inundate so many of us by promising that drugs and surgery are your only options for treatment. 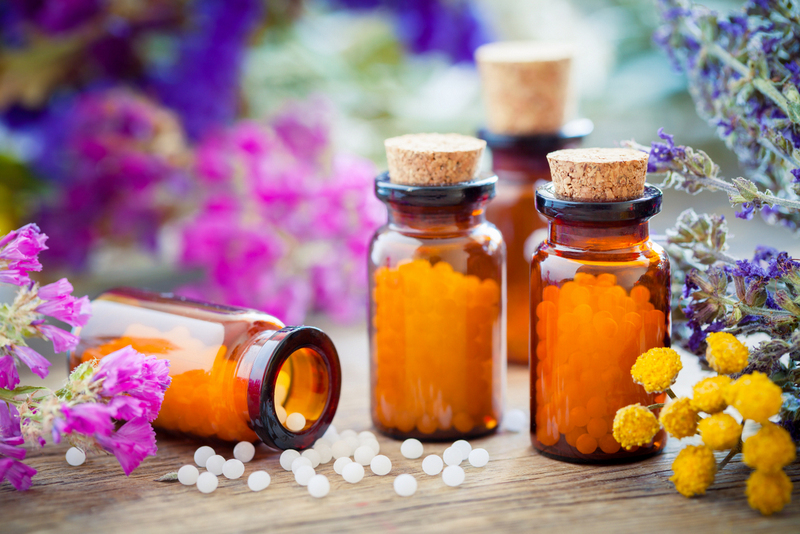 For this reason, Homeopathic treatment services are becoming an increasingly viable option for treating many people who are seeking a non-invasive and more natural method. Homeopathic treatment is a natural remedy that is in existence for over 200 years! It is the combination of herbal supplements and focusing on a whole body treatment. Homeopathy has become the second largest treatment option as determined by the World Health Organization. Europe leads the way with 30 million people that opt for this health treatment. 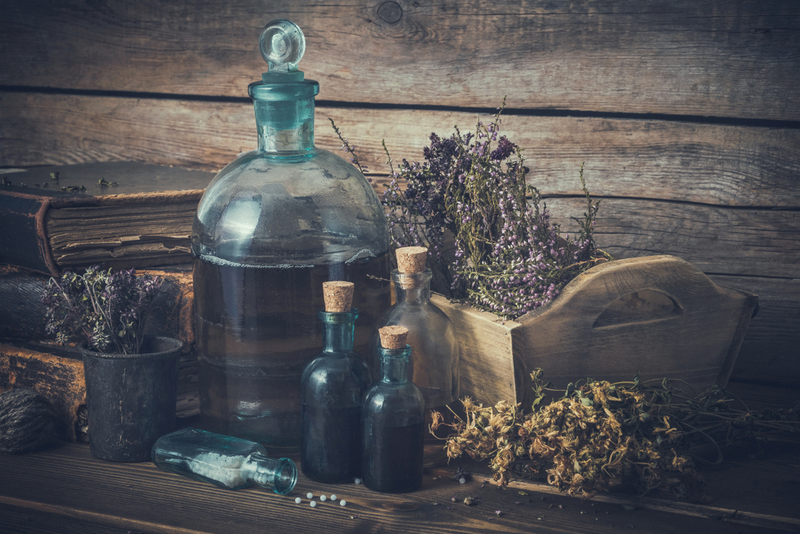 Through the use of holistic and natural treatments, homeopathic medicine seeks to treat the whole person rather than just the symptoms. This method looks like prescribing supplements and low-dosages of medications to help the body begin the healing process, but with only a smaller amount of medicines preventing stress and potentially addictive qualities that other drugs may provide. We view symptoms of an illness as a typical response by the body: the body’s attempt to regain homeostasis. At Spine Plus Chiropractic, we want to give you all the options that are available to you on the most natural and non-invasive level. We believe the body will tell you what is negatively occurring internally to treat not only the symptoms but instead the root of the problem. The goal of this treatment method is to help the body heal itself rather than the use of foreign substances. Working with your chiropractic practitioner will help you to determine the correct supplements and proper understanding of the issues you may be facing.